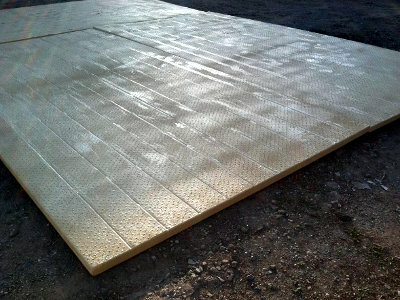 Matrax mats facilitate pedestrian and vehicular access for stadiums, universities and national parks or on temporary work sites with difficult access due to unstable or soft soil conditions. Utilizing Matrax-developed polyethylene, foam-filled modular mats, temporary roads, platforms and pedestrian friendly surfaces can be constructed efficiently and cost effectively with minimal impact to environmentally sensitive areas and critical work zones. Additionally, the Matrax Strong Plank provides a heavy duty bridging surface and platform for the toughest of conditions. JLA Temporary Access Solutions offers three varieties of Mats and the Strong Plank to provide easy and safe access across a broad range of conditions. 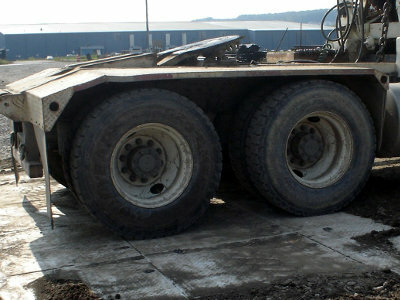 Specifically designed for servicing areas with poor ground conditions, heavy load requirements and high traffic zones. 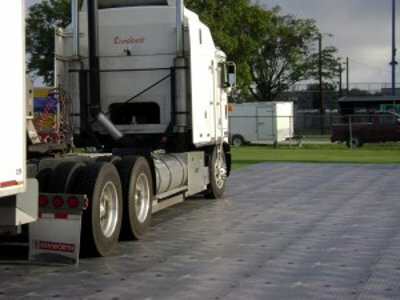 A portable, thermoplastic panel for use as tent floor, walkways, turf protection and rubber-tyred vehicle pathways. A lighter, portable, thermoplastic panel for use as tent floor, walkways, turf protection and rubber-tyred vehicle pathways. 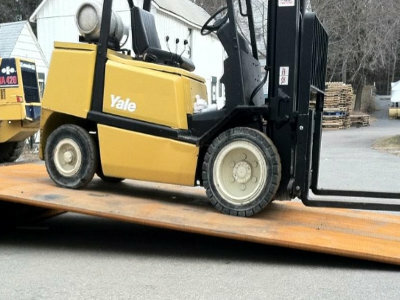 Heavy Duty anti-skid work surface that can handle the pressure of large jobs providing a strong surface to bridge the gap between surfaces and provide a firm platform.